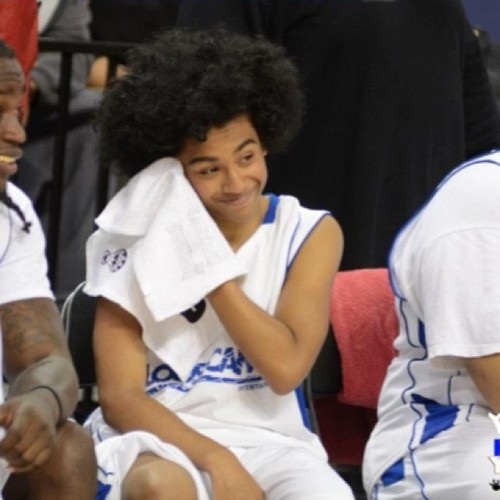 Princeton’s face when he sees the mashabiki outside their hotel. Oh my goodness. Happy Birthday Princeton & wewe are so speechless!!!! !